High-quality content and sufficient length. Keyword Positioning Keyword Positioning We don't limit clients with fixed keyword number, but we constantly add new ones, and add values, trending keywords. We constantly monitor the development and adjust according to daily and weekly reports. That is why we don't say we will work on ranking you for 5 or 10 keywords per month. If keywords have potential, we will optimize for virtually unlimited number. Content Creation Content Creation No website is alike. We perform content analysis, create strategies for your business and make a content plan that will bring results. That said, we do limit new content up to 10 posts per month (pages, articles, blog posts, etc), depending on our analysis. Consultations Consultations We offer consultations to all our clients. Reporting a problem isn't considered as consultation, however, all tips, advice, and everything that falls under the consultation category will be deducted from your monthly free hours. You will be notified if you exceed it, and will be asked if you wish the additional hours to be billed. Profile Creation Profile Creation Creation of social media profiles for Facebook, Twitter, LinkedIn, G+ and others. Social Media Analysis Social Media Analysis We provide in-depth social media analysis for your own and your competitor's profiles.Social media optimization. Video Marketing Video Marketing We will optimize your existing videos so that they can rank better on search engines. We don't provide video creation service. Competitive Intelligence Competitive Intelligence In-depth competitor analysis and research. Did you know that 89% of customers start their booking process with a search engine? Guess which SEO firm close by can help all those potential passengers find you? The purpose of SEO is to help you be ahead of your competitors. Better ranks give you more website traffic, exposure, and ultimately – more business. 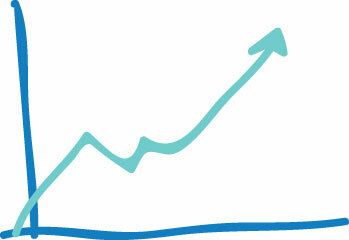 SEARCH ENGINE OPTIMIZATION WITH LIMOLABS WILL DRIVE YOU TO THE TOP! 75% of users never scroll past the first page. Want to make sure you’re there? The closest SEO Agency can help! WHAT ARE THE BENEFITS OF GROUND TRANSPORTATION-ORIENTED SEO? The implementation of the best-performing search phrases and keywords for the car, taxi, and limo market will make your increase like never before. You’ve found the nearest SEO company which understands how transportation companies function, and how their customers think and behave online. Our massive database contains 450K search queries that your future customers actually use. Don’t miss a chance to use us to your advantage! The best time to start SEO was yesterday. Get on board now! Were you aware that: long-tail keywords lead to more bookings and conversions? 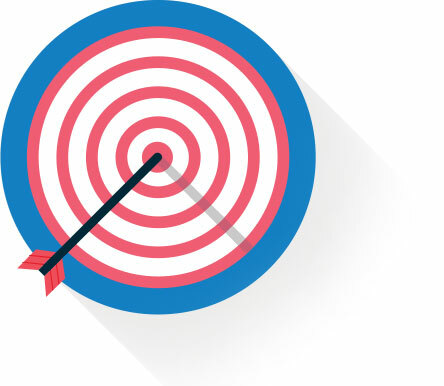 Why Is “Keyword Targeting” Critical for the Success of Your Website? Finding the right keywords and ranking you better for relevant ones is one of the most important steps when executing your SEO strategy. Apart from short-tail keywords which are highly competitive, using specific, long-tail keywords to your advantage is highly advised. People who use long-tails are more particular about their search. If they land on your page and see what they want then and there – they are already more likely to pay for your service. You want serious people looking to on your website rather than someone who is just interested in looking at cool limo picture, right? LimoLabs SEO specialists close to me will do just that! Long-tail keywords are less competitive, so you can rank easier and have better shot at the first page. This way, you kill literally two birds with one stone because the short keywords get optimized through long-tail ones, so they’re both covered at the same time! 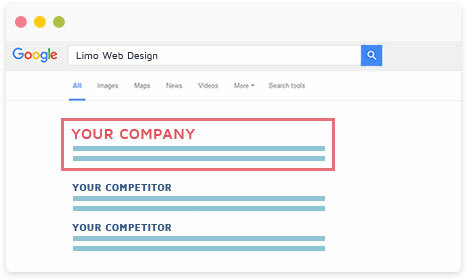 That’s just one of many nifty tricks our SEO team near you uses to improve your ranking. 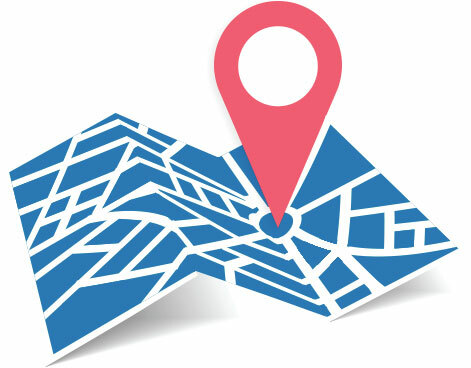 Did you know that search engine results are based on users’ location? What Does Local Search Engine Optimisation Near Me Do? Search Engines love providing relevant results. That means that they are more likely to show a result that is the closest to your customers. It’s important to let them know exactly where your business is – which brings us to your Name, Address and Phone number (NAP). That information has to be consistent across the web. If it isn’t, search engines won’t be sure where you are and are less inclined to rank you higher in search results. With Limo Labs SEO internet marketing company close to me, all your information across the web will be consolidated. That will make your livery company appear in local searches, getting you more qualified leads and bookings. Were you aware that big updates affect between 1% to 90% of web pages and their rankings? Search engines are trying to mimic natural search queries and intent behind it. While in the past humans had to think like computers and type queries that sounded robotic, nowadays it’s the other way around. Robots are learning the semantic meaning and our natural language. The main goal is ranking the pages that are the best fit for the general meaning of the query than just matching keywords. Google rolls out +300 minor updates per year, but occasionally there are some major game-changers that can affect your ranking. Being an SEO professional near my location means constantly being in the loop and knowing all the new techniques of search engine optimization. Did you know that more than 70% of the clicks on search engine results are organic? Why Do I Want Organic Traffic on My Web-Site Instead of Non-Organic One? Don’t optimize search engines for something you aren’t willing or able to provide. Increased traffic means nothing if it’s irrelevant. 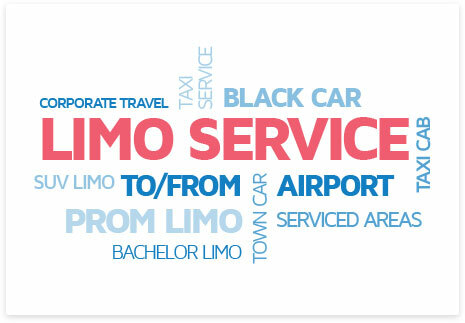 You need to reach people who are genuinely interested in the limo, taxi, and black car services and then help them realize that you’re their go-to guy. With good organic SEO specifically aimed at ground transport, you will get all the qualified leads, reduce the bounce rate and increase your profits. Good, original, relevant and SEO optimized content drives organic traffic. STICKING CLOSE TO ORGANIC SEO WILL MAKE IT EASY FOR SEARCH ENGINES (AND PEOPLE) TO FIND YOUR BUSINESS. OPTIMIZE! Were you aware that the number of Google monthly searches surpasses 100 billion? Search isn’t traditional anymore. Now we have search engines on every major social media and sharing communities like Facebook, Twitter, Youtube, Google Maps, Google My Bussiness (GMB) and LinkedIn. It is known that well-managed social media impacts rankings. Google even made a deal with certain social media sites about incorporating their content into search results. But there are even more types of search, take mobile assistance for example. Google Now, Siri and Cortana are search engines too. Did you know that 40% of SEO campaigns that track their ROI achieved 500% or even higher? It’s a Scenic Drive, Not a Race. Think Marathon Instead of Sprint. The results of SEO are long-lasting. 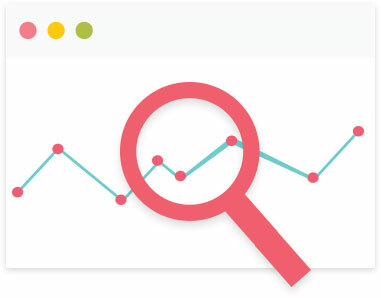 You can climb the rankings gradually, by employing the best SEO agency near my area and all the best practices and professional knowledge that comes with experience in SEO. Search engines like to see gradual change – sometimes they will even penalize those with unreasonably quick growth. That is why SEO isn’t just a few placed keywords – it’s a process but it’s worth it in the end. Were you aware that properly interpreted metrics are a basis for successful optimization? SEO is quite measurable. You will get a plan of our strategy and you will immediately see if it brings results or not. You’ll get to witness live how well-selected keywords perform and how the status of your rank rises. All complicated data will be deciphered on your behalf and you’ll get simple and self-explanatory reports in the first week of every month! It’s a scenic drive, not a race.